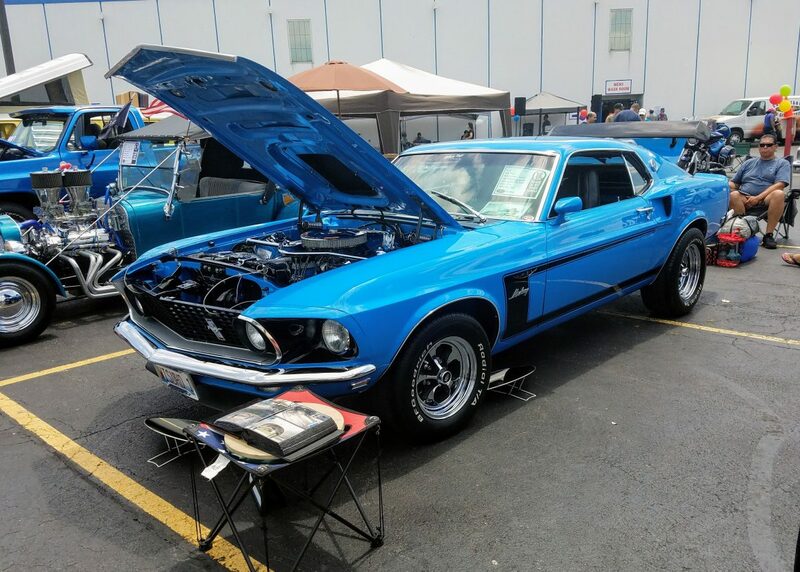 Winner of the Swap-O-Rama Auto Show, 1969 Ford Mustang Mach 1! 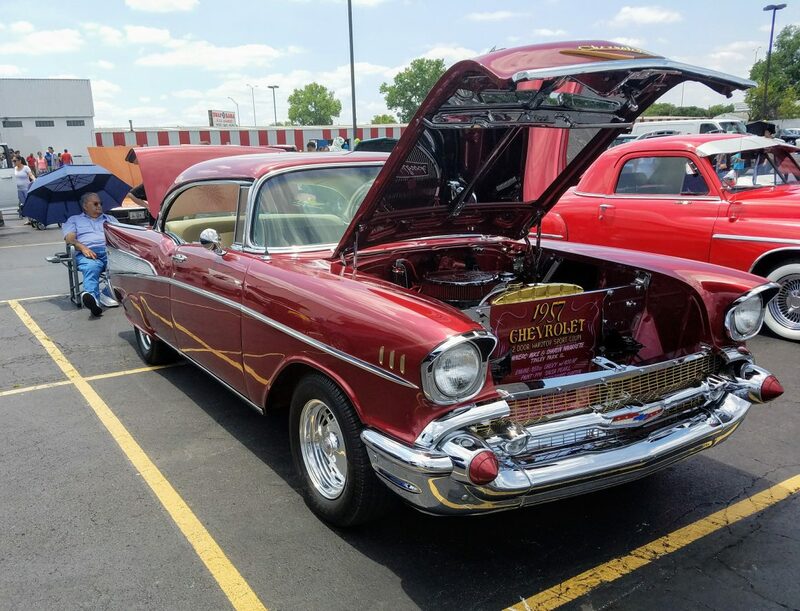 2nd place in the Swap-O-Rama Auto Show, 1957 Chevy Belair! 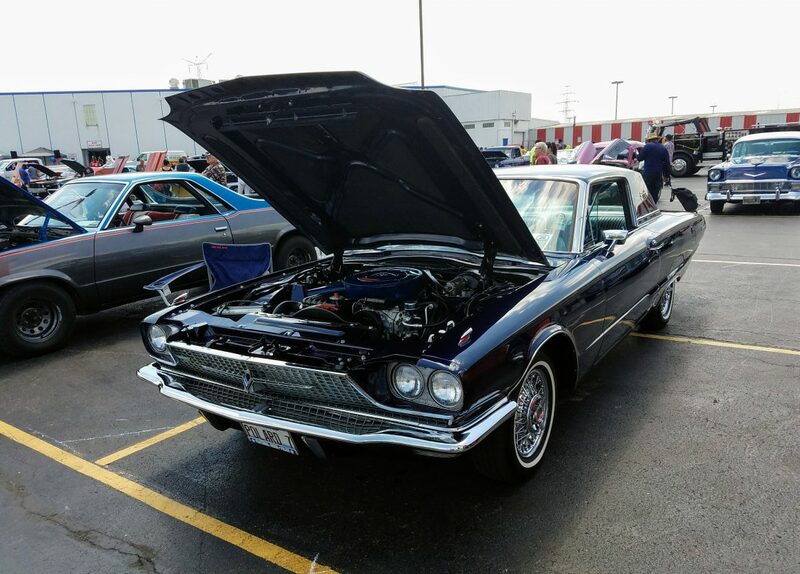 3rd place of the Swap-O-Rama Auto Show, 1966 Ford Thunderbird! 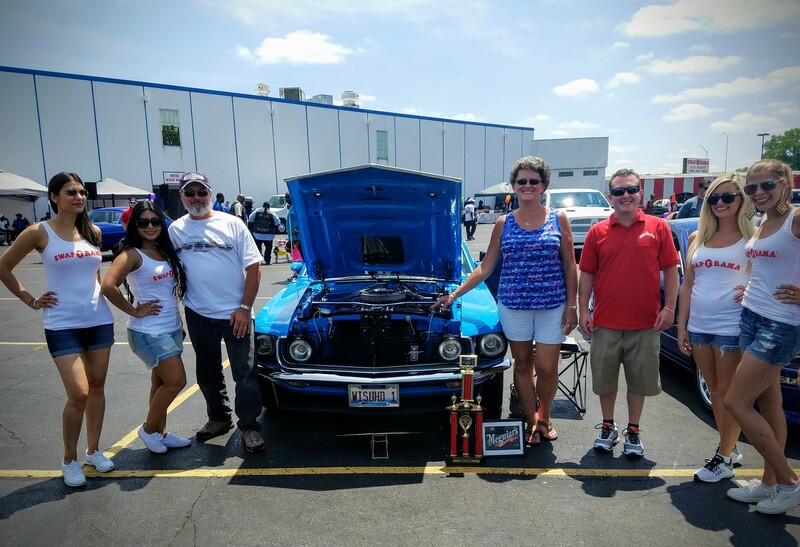 Special thanks to the lovely Swapettes!